Network connectivity issues were very common with Windows 8. Microsoft took the complaints seriously and worked a lot to fix them while launching Windows 8.1 and Windows 10. With every upgrade, the kept bettering the situation, however, still a lot of users face issues with network connectivity. 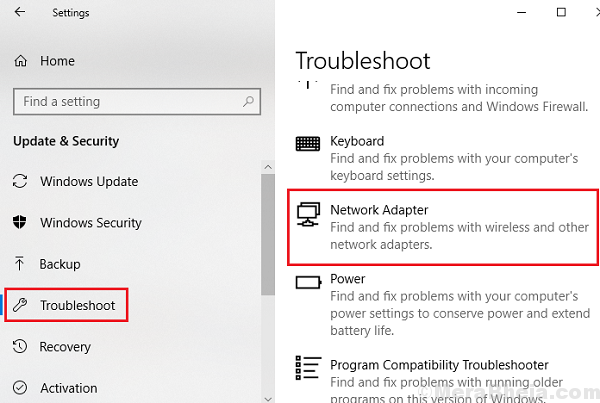 The first approach upon facing issues with Network connectivity is to run the Network adapter troubleshooter. Just Go to Settings -> Update & Security -> Troubleshoot -> Network Adapter. The Network adapter troubleshooter checks the settings and drivers, if they are in place or not, and resolve whatever it can. Usually, it doesn’t help much other than setting a few settings to default. But one good thing it does is informing about the problem. 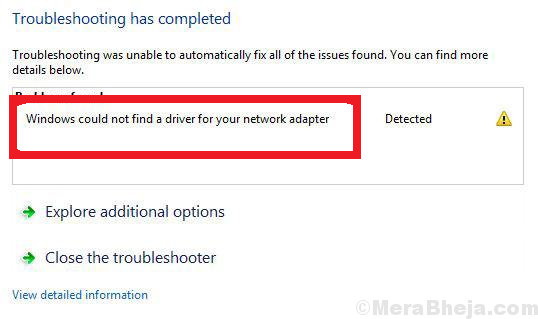 Now this obviously doesn’t mean that there is no Network Adapter in the system, unless it is a manufacturing defect and you are using the system for the first time. The cause behind this error is that the operating system is unable to interact with the Network adapter. Since this is the most important step for fixing the problem, we will make sure we have exhausted every possibility of the issue being with the drivers before proceeding further. 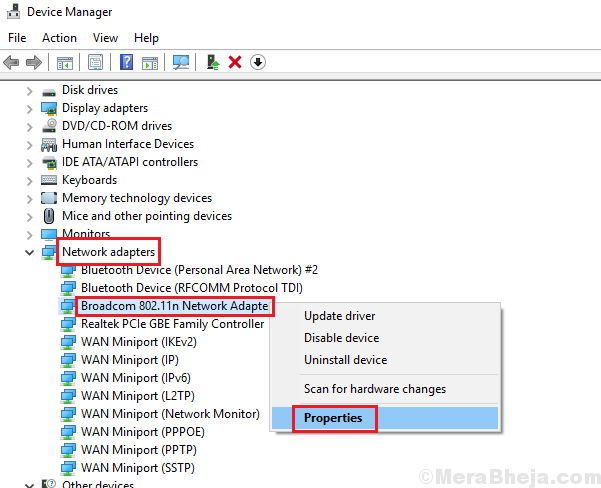 Search device manager in windows 10 taskbar search and open device manager. Now, Right click and update your network adapter. 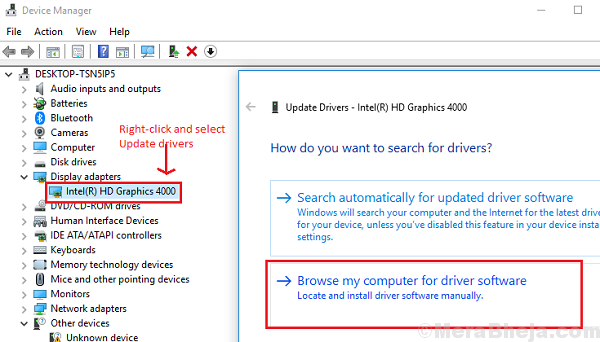 1] Download the drivers for the Network adapters on a different computer, either from the system manufacturer’s website of Intel’s downloadcenter. 2] Transfer the file to your system using a USB drive. 3] Press Win + R to open the Run window and type the command services.msc. Press Enter to open the Service Manager window. 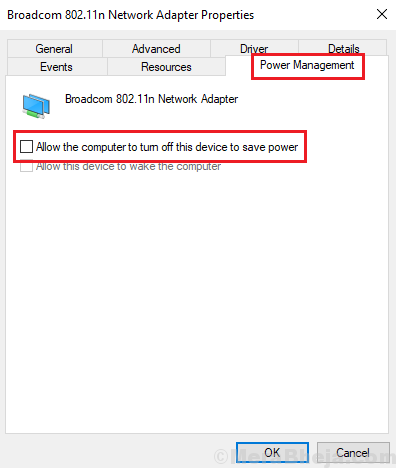 4] Expand the list of Network adapter drivers. 5] Right-click and select Update driver. 7] Let the system accept the drivers and then restart the machine. 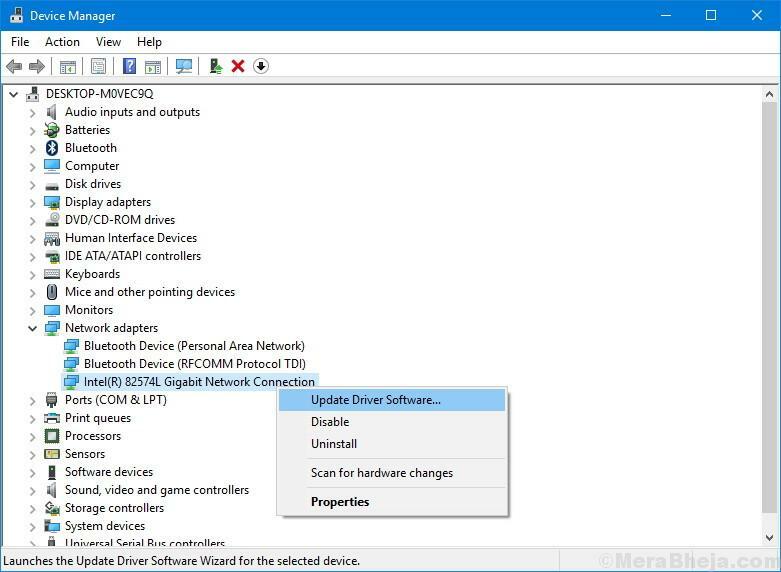 The master step in this troubleshooting is to reinstall the drivers, because the drivers connect the operating system to the hardware of the Network Adapter. If you have tried everything with the drivers and yet it doesn’t work, the system might have to be sent for hardware repair. 2] Expand the list of Network Adapters and right-click on your adapter. Select Properties.